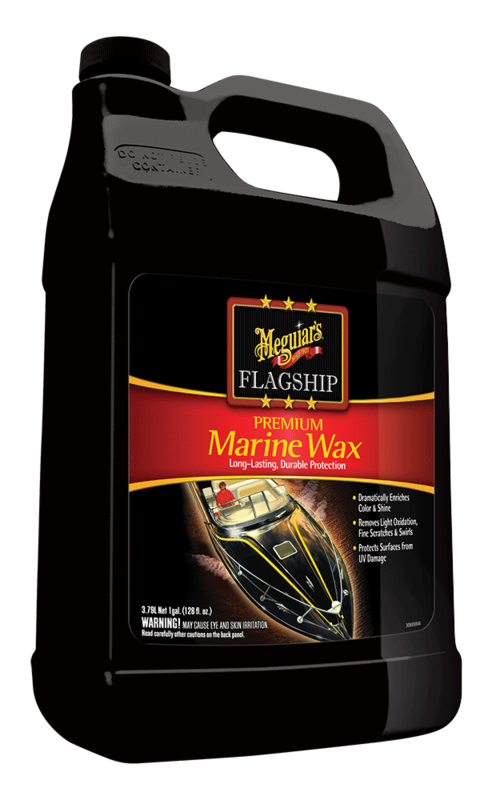 Add long-lasting protection to your watercraft with a bit of help from Meguiars Flagship Premium Marine Wax. It dramatically enriches the color and shine of fiberglass and gel coat surfaces. It's also effective in removing light oxidation and dullness, restoring gloss, and adding protection from damaging UV rays. 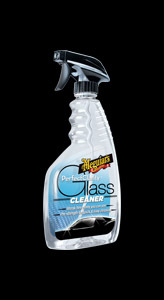 For best results, use the wax only after surfaces have been cleaned and restored to "like new" or "average finish."